When you register today you will also get immediate access to all the back issues and there's currently 48. 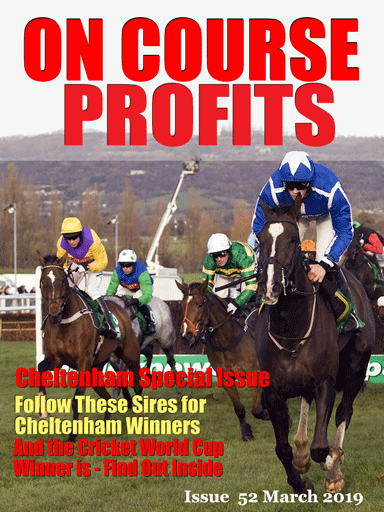 These back issues contain over 100 profitable betting systems. And to make things easier we will email some hints on which issues you might want to read first. This site is operated by Blue Delta Marketing Ltd.
Blue Delta Marketing in no way encourages reckless gambling and it is recommended that readers who engage in gambling do so responsibly and set financial limits. Anyone concerned about problem gambling can contact GamCare on 0845 6000 133 or gamcare.org.uk for further information.